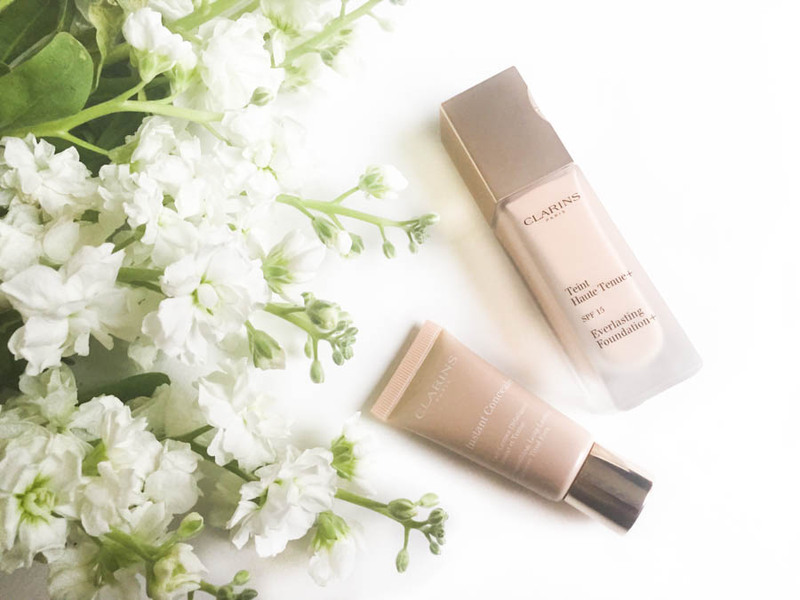 I picked up the Everlasting Foundation and Instant Concealer from Clarins last week and I thought it might be nice to do a beauty post for a change. As it’s been a while! I needed something more full coverage after using the Revlon Colourstay and decided to go high-end, as most drugstore foundations aren’t pale enough for me (ghost girl problems). The Foundation has a lovely texture, it’s smooth with a slightly matte finish so it goes on really easily and is lightweight on your skin. I love the Instant Concealer to, I can definitely see the difference under my eyes when I use it and it’s a really nice, light texture. It has great staying power and doesn’t crease either. I find they work quite well together and overall give a lovely, smooth, healthy look to the skin. Being pale as well, I like that they’re yellow based and give more of a healthy glow than something pink based. Clarins is always a fail safe, and these are good everyday products that I would use again. You could go for something fuller coverage for the evening but overall they give a good natural base. thanks for the review! just literally bought a re-fill on my powder foundation, perhaps next go around I’ll give this a try!